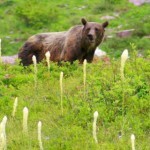 Deathly afraid of hiking or camping in grizzly bear habitat? You're not alone! 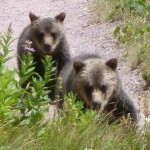 But here's a secret: 99% of people who hike in grizzly bear country never even see a bear. But for those fortunate ones that do... well, that's what this place is for. 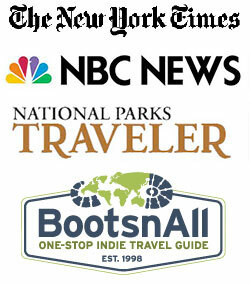 Here is home to the Internet's largest collection of grizzly bear encounter stories. Poke around & live vicariously through the encounters of others. Maybe you'll one day be fortunate enough to encounter one (from afar). 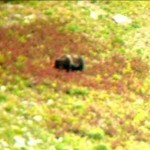 Have you seen a grizzly bear? Then we want to hear from you! Click here to share your story with the world.